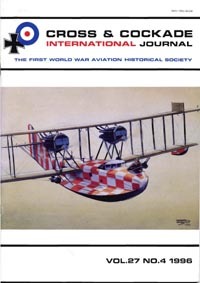 In the latest addition to the History of Military Aviation series, Peter Dye describes how the development of the air weapon on the Western Front during World War I required a radical and unprecedented change in the way that national resources were employed to exploit a technological opportunity. World War I has long been recognised as an industrial war that consumed vast amounts of materiel and where logistical superiority gave the Allies an overwhelming advantage. 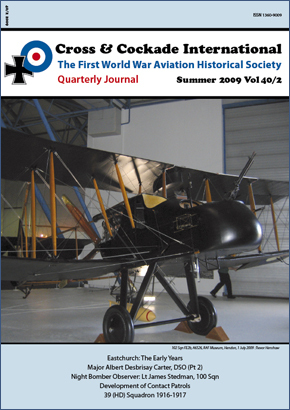 The Bridge to Air Power is the first study that demonstrates how logistical competence provided a war-winning advantage for the Royal Flying Corps, the precursor to the Royal Air Force. In particular, it highlights how the Corps’ logistical organisation was able to maintain high levels of resilience and agility while sustaining military outputs under widely different operational conditions. 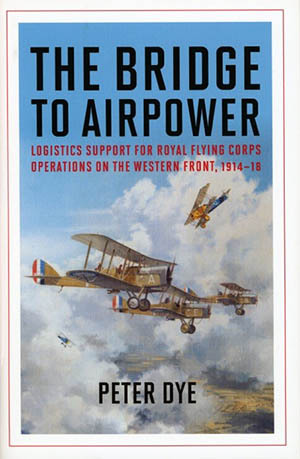 Professor Gary Sheffield's review says it all: "Considering it's importance, logistics remains a remarkably under-researched topic, and in The Bridge to Air Power, Peter Dye has produced a truly path-breaking study. Dye,a retired RAF two-star officer, combines an operator's grasp of logistics with fine historical research and astute analysis. 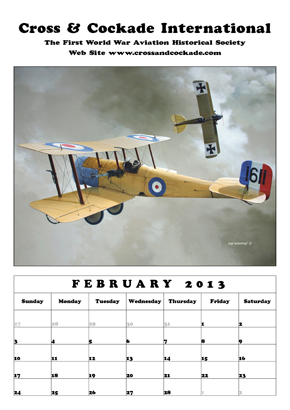 The result is a book which no historian of air power or WWI will be able to ignore". Available in the UK through the CCI web shop for less than through Amazon! This is an excellent book full of the sort of information that we ALL ought to know but somehow have missed. I cannot recommend this too highly. A MUST for your bookshelf.